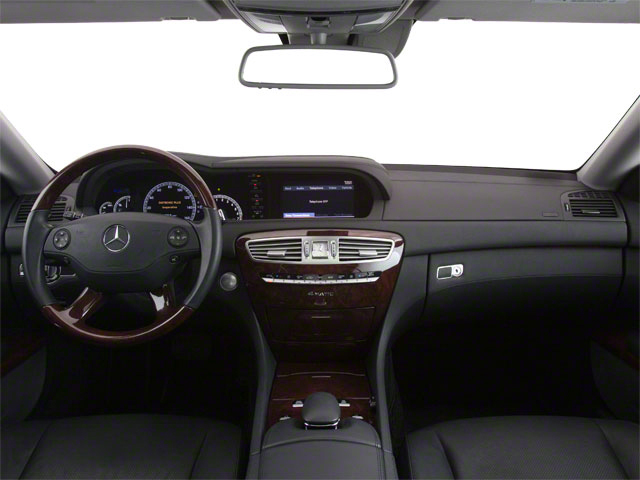 The CL-class added some standard equipment, including a rearview camera, seat massage and Night View Assist. Otherwise, it's essentially the same as the 2013 model. 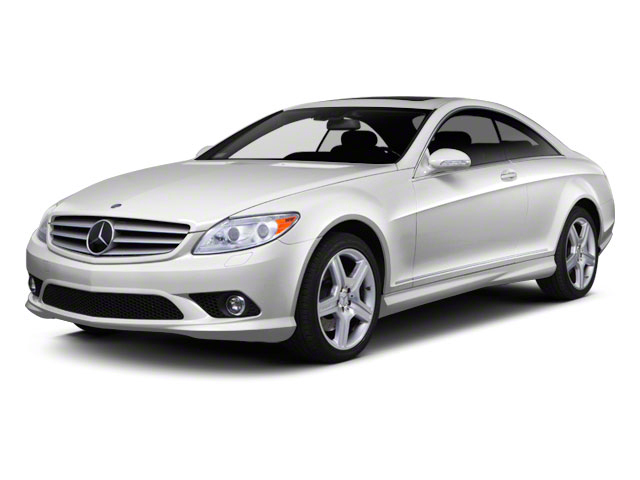 The 2014 Mercedes-Benz CL-Class comes in CL550 4MATIC, CL600, CL63 AMG and CL65 AMG models. 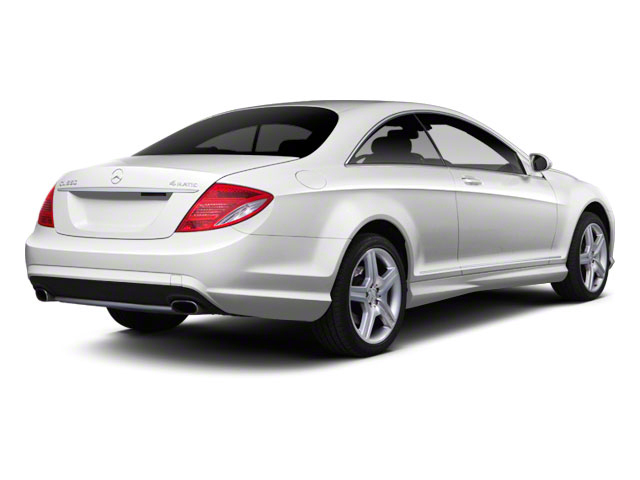 The CL550 is powered by a 4.6L bi-turbo V8 engine that makes 429 horsepower. 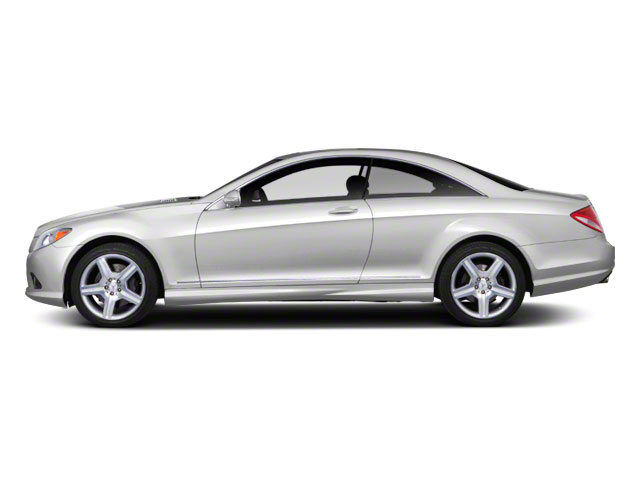 The CL600 comes with a 5.5L bi-turbo V12 that makes 510 horsepower. The CL63 AMG features an impressive 536-horsepower 5.5L V8 and the CL65 AMG comes with a 6.0L bi-turbo V12 that makes an astonishing 621 horsepower. On the CL63, an optional AMG Performance Package boosts the engine's output to 563 hp and 664 lb-ft and makes that the choice for any who plan to bring this big luxury coupe out for track time. The 4.6L V8 and both 5.5L engines use direct injection, twin-turbos and a stop-start system to help save fuel. The system automatically turns the engine off at stoplights and the seamlessly restarts it when the brake pedal lifts. With either of the powertrains, acceleration is smooth and seamless, and it's very easy to break speed limits without knowing it because of the isolated, refined character of the coupe. The CL550 4MATIC comes with a 7-speed automatic transmission that now includes Direct-Select manual shift control via shift-paddles, along with Sport and Economy modes. AMG models get a different transmission entirely--a 7-speed Speedshift MCT sports transmission that uses multiple clutches and matches revs on downshifts. The CL-Class also has a Direct-Steer system that works together with Active Body Control to help provide a pillowy ride comfort during relaxed cruising, tighter body control for curvy roads, and even adaptive operation for crosswinds. Appearance-wise, the CL-Class has a front bumper that features three air intakes, a chrome strip and an LED light strip. Inside, the seats are plush, soft leather seats and come in a choice of four different trim themes. Wood trims are hand crafted and from renewable forestry sources. The ambient lighting system allows solar, neutral and polar hues. AMG models include special sport seats with heating and ventilation, while massage and dynamic features are optional. Along with luxury, the CL-Class is a flagship for top technology and safety features, including Active Lane Keeping Assist, Active Blind Spot Assist (to help spot adjacent vehicles). Bi-xenon headlamps are standard with smart Adaptive Highbeam Assist to automatically adjust them to the conditions and oncoming traffic. Also standard in the CL-Class is Attention Assist, which evaluates steering movements and provides a warning if it thinks the driver is falling asleep. The CL-Class offers the latest COMAND screen-based interface atop the instrument panel, including voice control and a navigation system that stores data on a 40-GB hard drive. The Harman/Kardon sound system in the CL-Class includes an iPod interface, USB and SD capability, SIRIUS Satellite Radio and HD Radio, along with 7.2 GB of music storage and a Gracenote database to find song information. The Mercedes-Benz CL-Class features blistering acceleration, enough comfort inside for a cross-country trip, a host of industry-leading tech features and exclusivity. The least-expensive CL starts at over $110,000, but the level of performance and luxury means there is very little real competition at any price.